This coming Saturday is the day to get thee to your local independent bookstore! 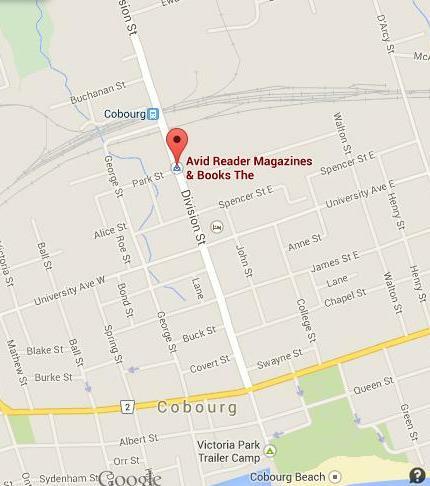 I will be at THE AVID READER MAGAZINES & BOOKS in Cobourg, Ontario. I’ll be signing my books and promoting 5 of my favourite books – From NOON to 2PM. 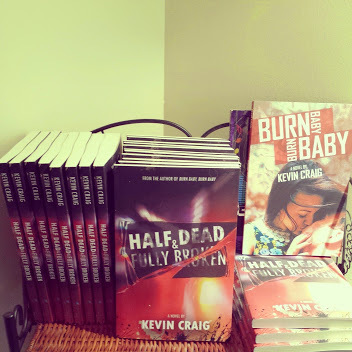 There will be copies of both of my latest young adult novels available! BURN BABY BURN BABY and HALF DEAD & FULLY BROKEN. If you are in the area, I’d love to see you! If not…make sure to visit your local indi-bookstore on SATURDAY MAY 2nd! 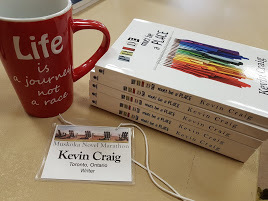 This is a cross-country event…a day to celebrate the bookstore! Like AVID READER MAGAZINES & BOOKS on FACEBOOK! 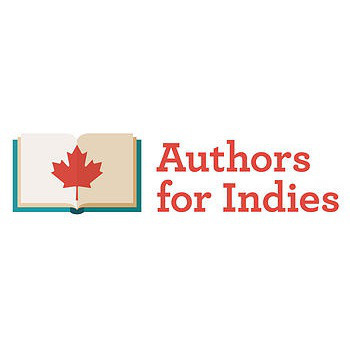 Learn all about the day at AUTHORS FOR INDIES! Let’s show Canadian Independent Bookstores how much we love them!